The great and the good of the British Film Industry last night descended on Television Centre to celebrate the best of Britain’s creativity and talent. The star-studded event drew in big names from the acting world, including Idris Elba, Dame Maggie Smith, Tuppence Middleton, Stanley Tucci, Emma Thompson, Maisie Williams, Alan Bennett and Vanessa Redgrave. John Crowley's Brooklyn claimed the top prize in the category for best film, presented by former Friends star Matthew Perry. Idris Elba was awards Best Actor, presented by Vanessa Redgrave for his performance in Beasts of No Nation. In the Best Actress category, Dame Maggie Smith picked up the accolade for Best Actress, presented by David Hare. Game of Thrones and Doctor Who star Maisie Williams won the rising star award for her role in The Falling and the special award went to Alan Bennett for his contribution to film. 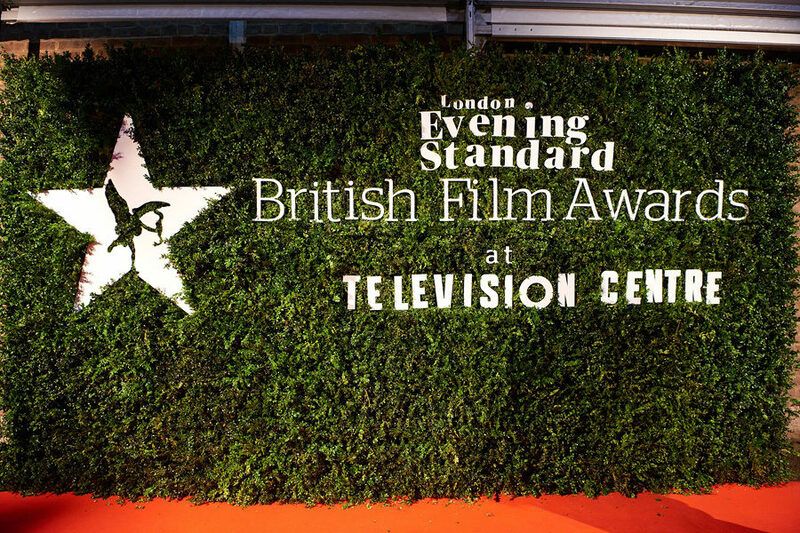 The awards ceremony was hosted by TV presenter and comedian Simon Amstell in Studio 1 at Television Centre.